One of the many benefits of staying at The Whaler on Kaanapali Beach is its convenient location in the heart of Kaanapali Resort. The beach promenade connects all of the hotels along Kaanapali Beach allowing you to walk uninterrupted from Canoe Beach to Black Rock. Whalers Village is located right next door with 3 oceanfront fine dining restaurants plus a casual dining food court and approximately 60 stores, and The Kaanapali Golf Course is right across the street offering 2 courses for every level of play and a driving range to help you improve your game. You can snorkel or parasail right off the beach and catch a catamaran for a sunset sail. Kaanapali really does have it all! • 10% Discount on Hertz Daily Member Benefit Rates (car classes A through F Compact 2 Door through Full-size 4 Door). • 10% Discount on Hertz Standard Daily, Weekend, Weekly and Monthly Rates (all car classes). 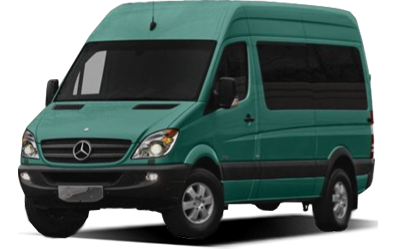 • 5% or greater Discount on Hertz Leisure Daily, Weekend, Weekly and Monthly Rates (all car classes). Please use the following CDP ID# (2166925) when making your reservation details. You can use this number when inputting your reservation information at www.hertz.com, over the phone, through a travel agent, or with walk-up reservations. 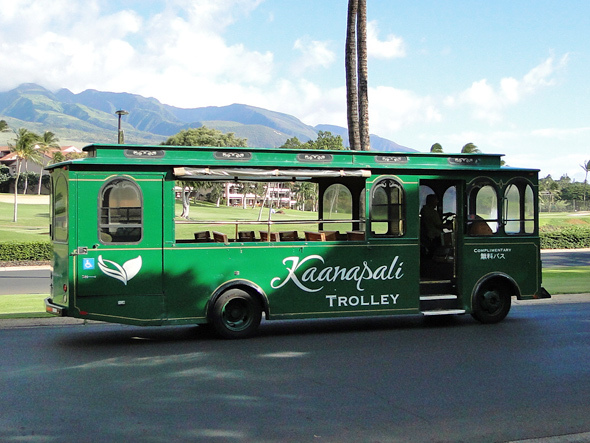 The Kaanapali Trolley offers free pick-up and return to all the Kaanapali resort hotels, condominiums, Whalers Village Shops and Restaurants, The Fairway Shops and Kaanapali Golf Courses located within Kaanapali Beach Resort. Hours of operation from 10am - 10pm. For more information call 808-667-0648. The Whaler concierge also has route schedules. 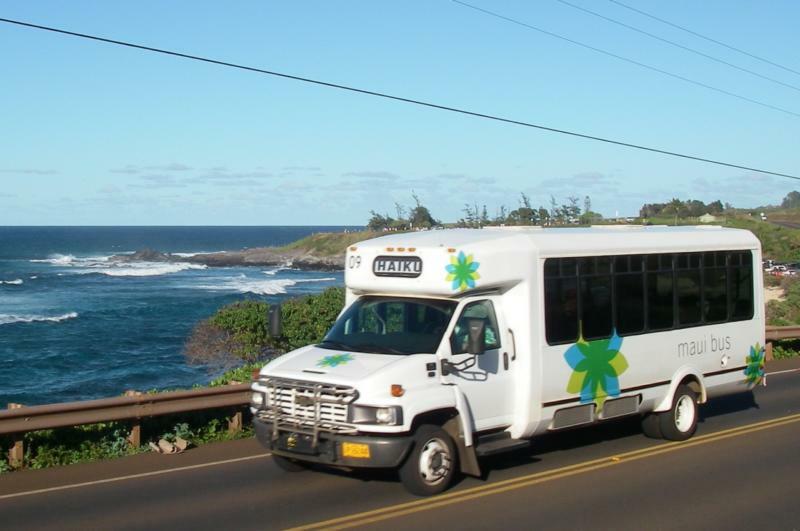 If you have any questions about transportation options on Maui, feel free to call The Whaler Vacation Rental Program by Monte D. Fitts, Realtors at (877) 808-8484. We are always happy to help you make the most of your time on Maui.